C.L.C. 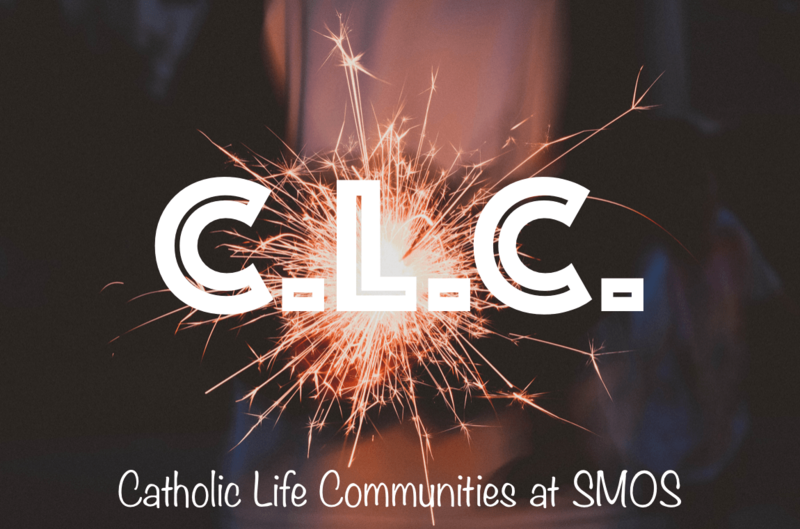 stands for Catholic Life Communities and is a small group environment that is dedicated to building great friendships and going deeper in your faith. Boys and girls meet separately and discuss everything from our favorite new songs to the stresses of school to questions we have about the Catholic faith. C.L.C also takes super fun retreats and the members there will become some of your closest friends. Everyone is welcome all the time! Boys CLC meet Wednesday from 7:30-9:15–we start each week by playing a sport outside (frisbee, football, basketball) and then head downstairs to Room 8-L. Girls CLC meet Thursdays from 7:30-9pm in the main entrance to the parish center.